The Rajasthan cabinet on Thursday approved two amendments bills to do away with the condition of minimum educational qualification for contesting local body elections. 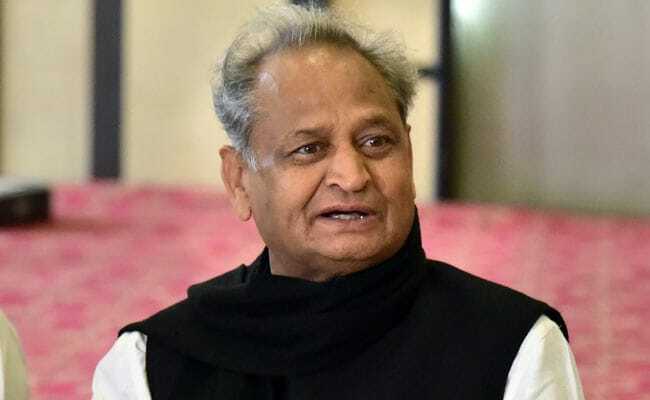 The Rajasthan Panchayati Raj (Amendment) Bill, 2019, and the Rajasthan Municipalities (Amendment) Bill, 2019, will be introduced in the Assembly during the present session, a statement said. The education criteria was introduced by the previous Vasundhara Raje-led BJP government in 2015. It requires a candidate to pass Class 10 for contesting municipal, zila parishad or panchayat samiti elections. A candidate contesting for the post of a sarpanch is required to have passed Class 8 or Class 5 in tribal-reserved areas. The cabinet also decided to ask the state public service commission to extend the date of the RAS main examination. The decision came in wake of the agitation by the Rajasthan Administrative Service (RAS) aspirants, demanding the government to extend the exam.